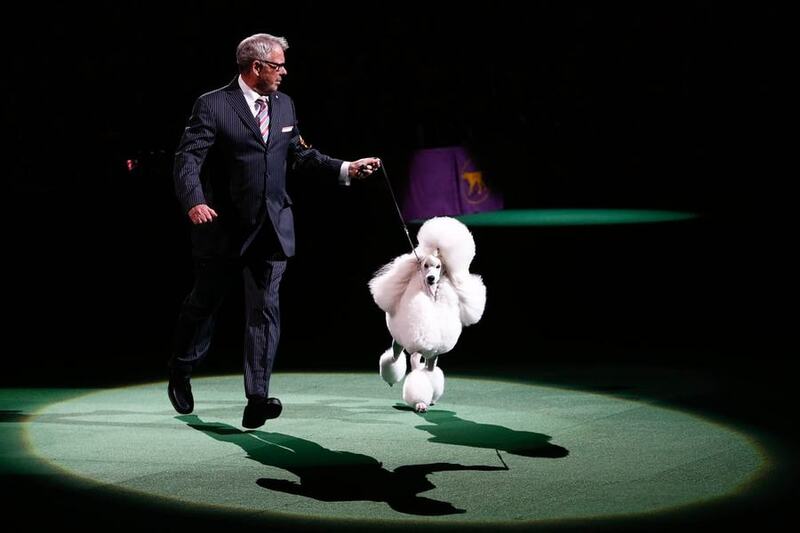 The 143rd Annual Westminster Kennel Club Dog Show will continue to add to its legacy as the greatest dog show in the world, persisting as the second longest continuously held sporting event in this country (just one year behind the Kentucky Derby) next week! 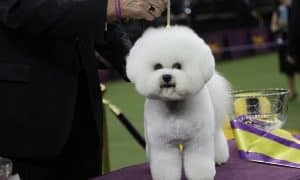 Debby Wong / Shutterstock, Inc.
To fully grasp the place in history of the Westminster Kennel Club and its famed annual event, consider that Westminster predates the invention of the light bulb and the automobile, the building of the Brooklyn Bridge and the Washington Monument, the invention of basketball and the establishment of the World Series. Since Westminster held its first show 143 years ago, 25 men have been elected president and 12 states have joined the union. 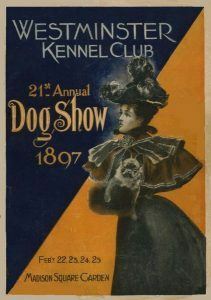 • A share of the proceeds from the first show in 1877 was given to the American Society for the Prevention of Cruelty to Animals (ASPCA) to open a home for stray and disabled dogs. Westminster continues to support the ASPCA today. 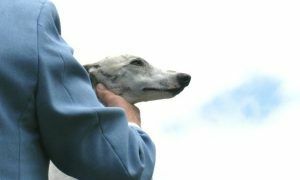 • In the first show, there were two Staghounds listed as being from the late General George Custer’s pack, and two Deerhounds that had been bred by the Queen of England. • In 1889, the Czar of Russia was listed as the breeder of a Siberian Wolfhound entered, and the following year, one of the entries was a Russian Wolfhound whose listed owner was the Emperor of Germany. • Philanthropist J. P. Morgan made the first of his many appearances at Westminster with his Collies in 1893. Famous American journalist Nelly Bly (Around the World in Eighty Days) entered her Maltese at Westminster in 1894. 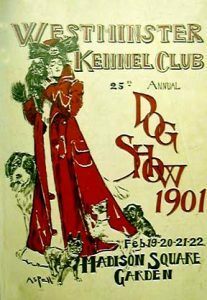 • In 1888, Anna Whitney became the first woman to judge a dog show in America with her assignment of 117 St. Bernards. • In 1910, a class was offered for Fire Department Dalmatians, and it was won by Mike of Engine Company 8 of 51st Street. • In 1916, one of the breeds entered in the Miscellaneous Class is listed as a “Truffles Hunter” named Prinz Forino. • In 1917, a special hero of World War I, a German Shepherd named Filax of Lewanno, who had brought 54 wounded soldiers to safety, was exhibited at Westminster. • The New York Yankees have had a definite presence at Westminster through the years, beginning with owner Col. Jacob Ruppert’s St. Bernards in the late 1800’s, Lou Gehrig’s German Shepherd in 1933 and an Irish Setter belonging to Mike Mussina in 2001 and 2002. 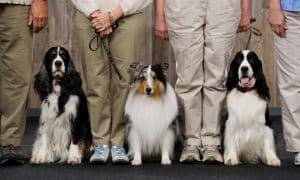 Westminster is America’s Dog Show—storied in its history, rich in its tradition, unique, prestigious and elegant for all concerned. Indeed, there is only one Westminster. 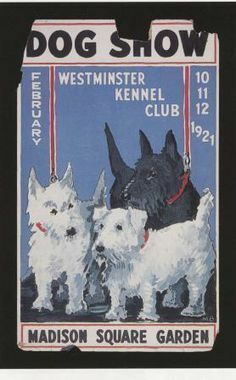 For more information about The Westminster Kennel Club, visit www.westminsterkennelclub.org.